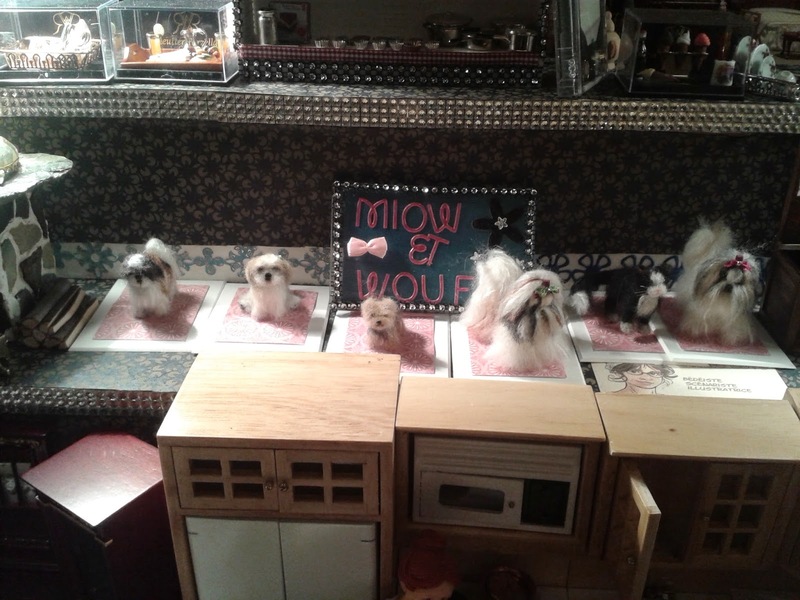 Here are a some of my creations that were kindly displayed on the april 2014 miniature show of Montreal thanks to vendor Création Libellule, a very nice shop located in the St-Eustache flea market. Breathtaking, each and every one of them!!!! Thank you very much for your kind comment, I am glad you like them!